This is our School Lunch Menu which will start in January 2018. 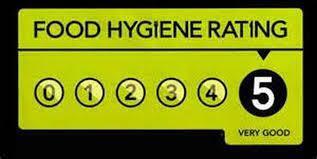 We are proud to be a 5 star kitchen. You will be aware that the Government introduced universal infant free school meals for all key stage 1 pupils from September 2014. All pupils in reception, year 1 and year 2 in state-funded schools in England are eligible for Universal Infant Free school meals. This will include academies, free schools, pupil referral units and alternative provisions as well as maintained schools. Through the Citizen Portal which is the quickest and easiest way to apply and will result in you getting an instant decision. If you are within Devon catchment area you will need to apply through Devon County Council and likewise, if you are within Plymouth you need to apply through Plymouth City Council. 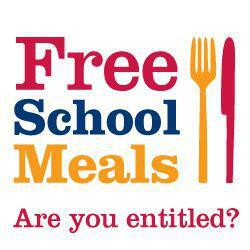 We appreciate how important it is that pupils within KS1 are still recorded as eligible for Free School Meals, ensuring Pupil Premium funding is granted. For further information regarding KS1 Pupil premium for parents please refer to our New starter pupil premium page (Devon).